Photo Gifts are Perfect Gifts for ANY Occasion! If there's any one gift you can give to anybody for any occasion, I think photo gifts are by far the most thoughtful gift you can give. You can create them online in a matter of minutes and they are certain to be a cherished gift, rather than something that will shortly be stored away and forgotten. I mean, how many flowers can Mom get on Mother's Day or how many ties can Dad get on his day?! 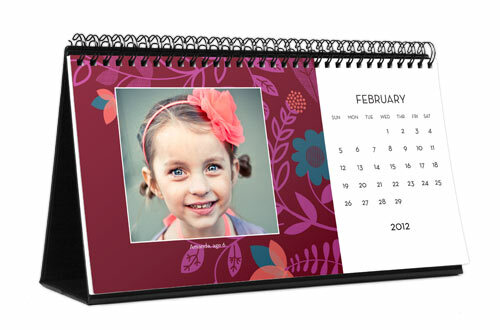 With Shutterfly, the possibilities are endless in your great gift creation! Click here to visit the site and get some inspiration for your next gift; I'm sure there's an occasion right around the corner you could use one for! 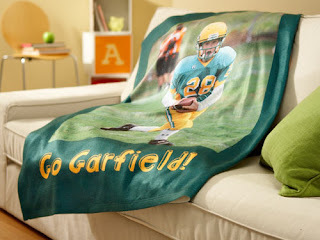 I also suggest following Shutterfly on Facebook, Twitter or Pinterest. They frequently have sales and promotions and this is an easy way to stay up-to-date on any specials they might have!